When I was about 10 years old, my grandmother introduced me to something called benedictine. She said it was made from cucumbers and cream cheese. I tried it and instantly fell in love with it, and it’s still one of my favorite foods today. It turns out, benedictine is a local concoction (local to me, that is). It was created at the beginning of the 20th century by Ms. Jennie Carter Benedict, a Louisville caterer and cookbook author. Here, in town, we can buy it pre-made in most grocery stores, but I hear this isn’t the case in many other places. So, since we’re getting ready for the big release of our SAN FRANCISCO WEDDING PLANNER SERIES II tomorrow, I have my character, Skye (and her obsession with cucumbers) on the brain, so this seems like the perfect time to present this benedictine recipe. 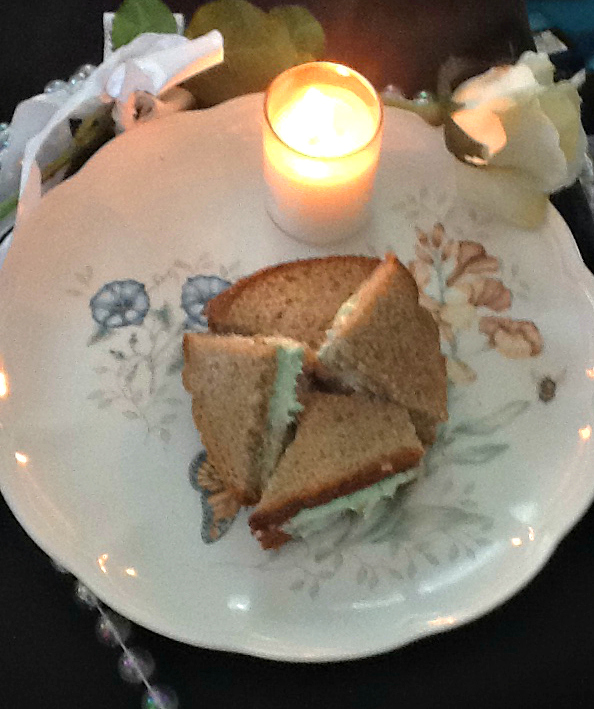 This would make a delicious sandwich spread for an elegant afternoon wedding reception, and it could even be served as an appetizing dip at an evening reception. This recipe makes enough for 24 full sandwiches (or 96 finger sandwiches), so you might have to tweak the ingredient amounts a bit for a larger or smaller affair. This recipe is slightly different from Ms. Benedict’s original recipe, but it’s still delicious. Blend the first 9 ingredients together. Spread the mixture on 1 side of 24 bread slices. Then, top with the remaining 24 bread slices. If desired, trim the crusts off the sandwiches (I usually don’t do this because I like the crusts), and cut each sandwich into 4 pieces, either diagonally or horizontally/vertically. These can be served immediately, but they can also be refrigerated (in aluminum foil) for 8 to 12 hours. Did my early attraction to benedictine inspire me to give my character, Skye, a cucumber obsession? Not consciously, but maybe it did on a subconscious level. It’s funny how our brains work sometimes, even when we don’t really know that they are. If you’re as interested in cucumbers as I am (or even half as interested), and you try this recipe, I’d love to know what you think of it, so leave me a comment. 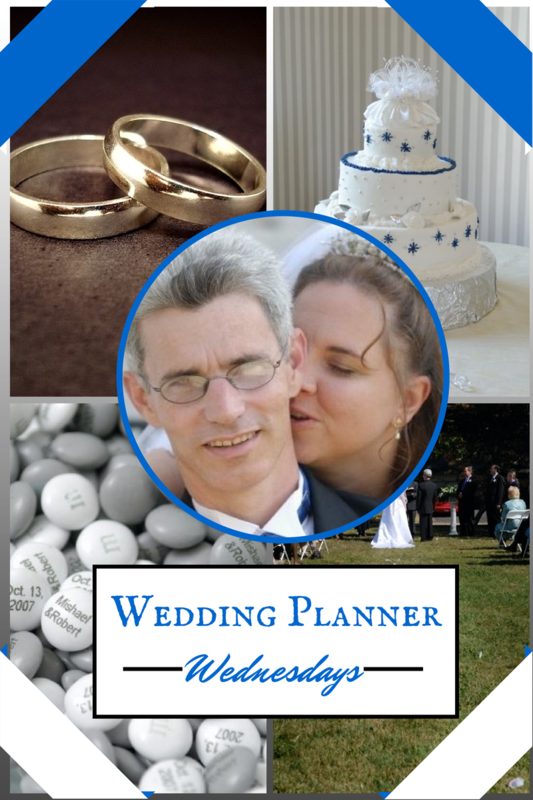 And, if you want to learn more about THE SAN FRANCISCO WEDDING PLANNER, check out the awesome new series tab at the Helping Hands Press website. We look forward to seeing you there!